Respect the needs of your sensitive skin with the PAYOT Sensi Expert collection, a dermatological treatment line, specifically made for reactive skin types. Free from perfumes, colourants, parabens, soap and alcohol, the entire PAYOT Sensi Expert skincare range is a safe haven for those with easily irritated skin. 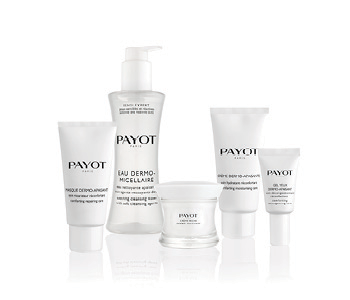 With products to repair, soothe and comfort, PAYOT Sensi Expert skincare holds the key to a calm and radiant complexion.